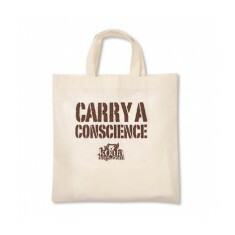 An excellent addition to any eco-conscious promotional campaign, our bespoke range of personalised Eco Friendly Bags has something to suit any need, and won’t make you sacrifice anything by way of style or function in order to keep eco-conscious for a cleaner and greener Earth. 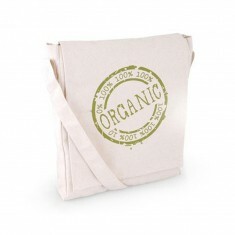 Bags no longer have to literally cost the Earth, these customised Eco Friendly Bags are not only at competitive prices but they also help to promote an eco-conscious business. 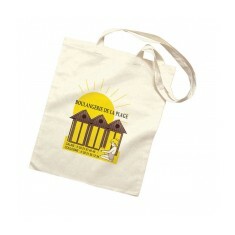 They are ideal for everything from grabbing your weekly shop to grabbing your lunch from the local deli. 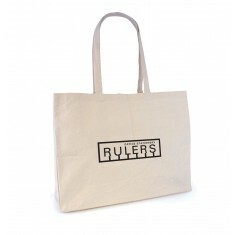 So whether it's cotton, jute or paper, we have a range of branded eco friendly bags to help promote your green message. 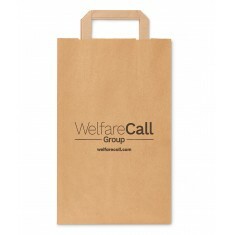 If you are looking for custom printed shopping bags for your business, that won’t cost the earth, our popular branded Recycled Paper Carrier are a simple and classic designed paper bag, with reinforced handles, and of course as it’s paper this bag will completely biodegrade. 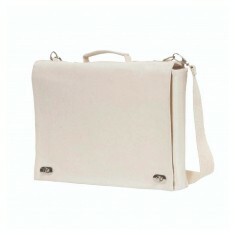 Alternatively the custom printed Cotton Meeting Bag is a sturdier example of an eco bag, and this 12 oz natural cotton shoulder bag would make a great companion to meetings or exhibitions! 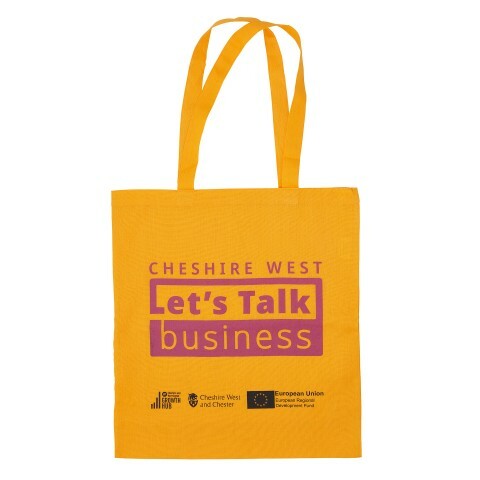 So whatever your needs may be, speak to a member of our sales team today and we will help you on your way to finding the perfect personalised Eco Friendly Bag. Recycled material. A4 or smaller. Folded paper tape handles. UK stocked. Gusseted. 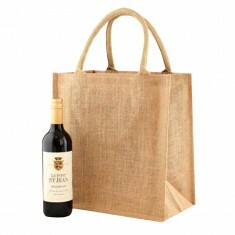 Great for when you're on the go or out shopping, our custom printed Shopper wi..
Large paper bag (eco) with long handles and zipper. 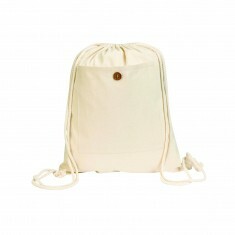 To fit A3 size items or sm..
10oz cotton canvas shopper with gusset. 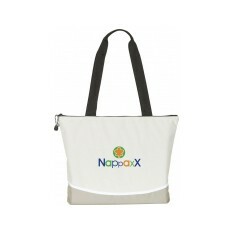 Folds down to size 110 x 170mm via velcro closure. 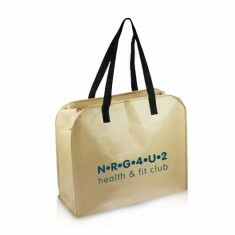 Produced in 75gsm non woven..
Canvas meeting bag with shoulder strap made from 12oz natural cotton. Designed to hold 6 bottles of wine. 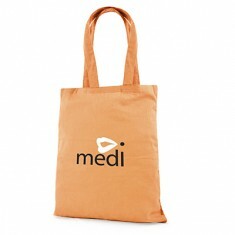 Laminated jute material. Removable centre piece. Carry catalogues and samples at your exhibition with our custom printed Messen..
Zipped. Recycled material. Interior pocket. Branded to the front. Shoulder-length carry handles. 90% PET and 10% polyester. 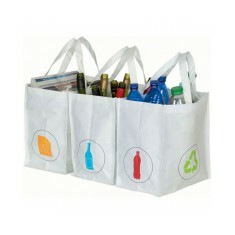 These 3 bags will assist with your recycling prior ..